When most people think of Indonesia, Bali is the first destination that comes to mind; however, it’s not its most Halal-friendly one. There are six destinations that rival Bali in their own unique way; each appealing to a different type of Muslim traveler, from the adventure seeker to the foodie, to the culture buff, to the shopaholic. Lombok is an island in the West Nusa Tenggara province, which is known for its stunning beaches and for its water sports. Gili islands, which are off Lombok’s west coast are a great destination for diving and snorkeling. Lombok, dubbed the land of a thousand mosques, is a Muslim-friendly version of Bali. 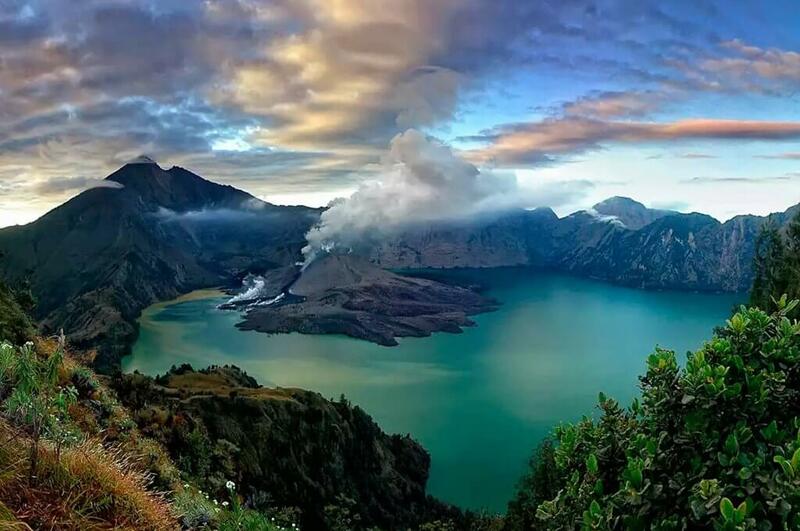 The island is home to the second highest volcano in Indonesia. It won the World’s Best Halal Honeymoon Destination and World’s Best Halal Tourism Destination in 2015. Aceh is well known for water sports, including snorkeling and diving, and is therefore popular with adventure seeking travelers. Its Islamic heritage and culture – it is famous for its Saman Dance which is on UNESCO’s list of Intangible Cultural Heritage – make it suitable for Muslim travelers who enjoy Islamic heritage and cultural aspects. The capital Jakarta is best known for shopping and entertainment. 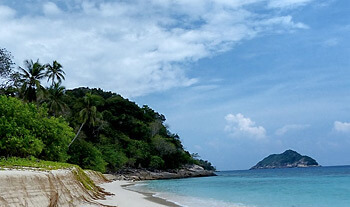 Aside from the flashy cityscape and seemingly unlimited attractions in the city to explore, its Thousand Islands is famous for its luxury resorts, snorkeling and water sports. 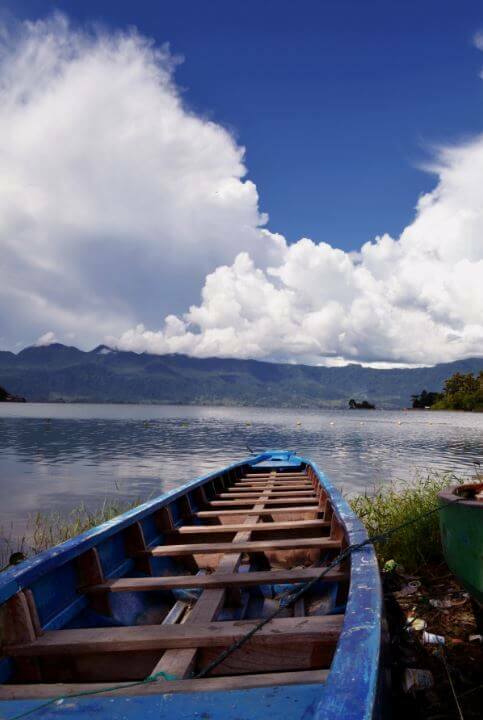 The West Sumatera region is known for its natural beauty as well as its cuisine; with its rendang dish being nominated as one of the best foods in the world in a CNN poll last year. Rendang is a spicy beef (and sometimes chicken) dish which is slowly cooked in coconut milk and spices for several hours until almost all the liquid is gone. 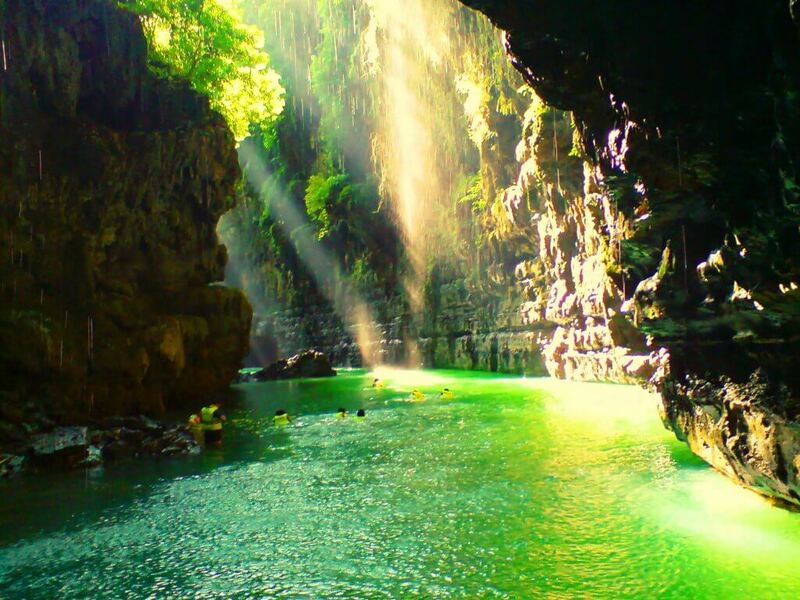 West Java is known for its lush nature and volcanic landscape. Bandung, the capital of West Java, has a rich heritage of buildings in exemplary art deco architecture. 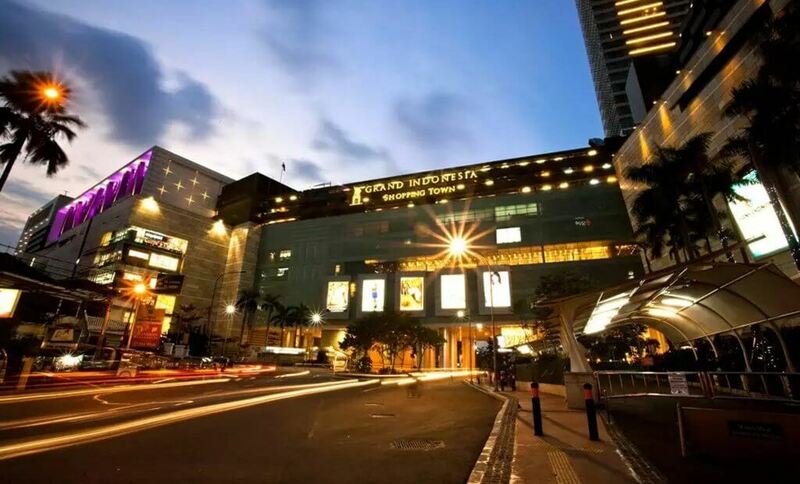 Bandung is also a shopping destination, which is known for its fashionable clothes factory outlets. It is also famous for its distinct colonial European-style atmosphere combined with captivating traditional arts. Riau islands have stunning coral reefs and exotic fish and are renowned for their scuba diving sites which makes the islands a perfect fit for adventure travelers. Riau is also characterized by its dense jungle, which is home to endangered species, such as the Sumatran rhinoceros and tiger. 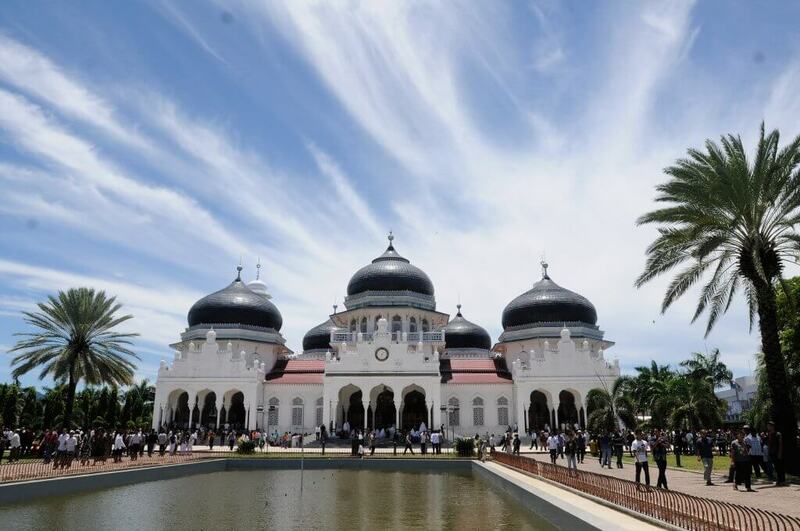 Which of these Muslim-friendly destinations in Indonesian are you most keen to visit? Tell us in the comments below! This entry was posted in Aceh, halal tourism, halal travel, Indonesia, Jakarta, Lombok, Muslim travel, Riau, Southeast Asia, Travel, West Sumatra. Bookmark the permalink.